Whether it’s summer or winter, barriers for swimming pools and spas need attention to keep our children safe. 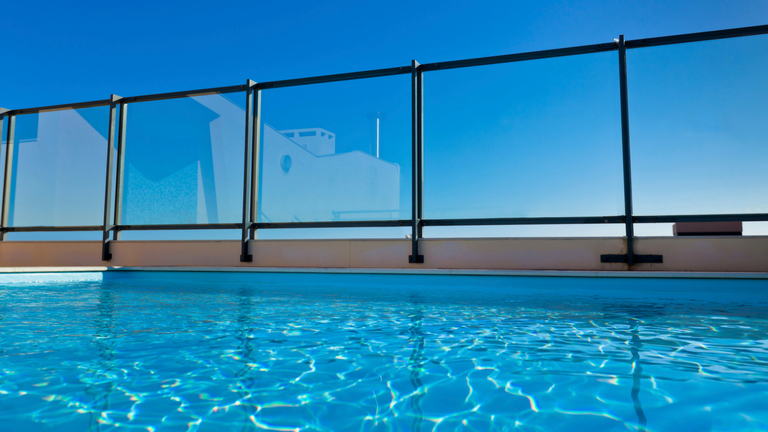 If you’re a pool or spa owner, it’s your responsibility to maintain those safety barriers all year round, even if no young children live on your property. Inflatable and portable pools holding more than 30cm of water also need safety barriers. Climbable objects: move climbable objects - like pot plants, garden furniture and toys - 1.2m away from the barrier. Remember that safety barriers are no substitute for active adult supervision of children around water. We offer an inspection service, for a fee, to ensure your safety barriers comply with the legal requirements of the Building Regulations 2018. Lodge the application form and fee with Council. The inspection incurs a fee of $334. If you are thinking about adding a pool or spa to your property, or want to alter your pool barrier, you’ll need a Building Permit to ensure it will meet legal requirements. We have created a guide to step you through the process: see Install a Pool or Spa. For more information contact Council’s Building Services on 9278 4999.